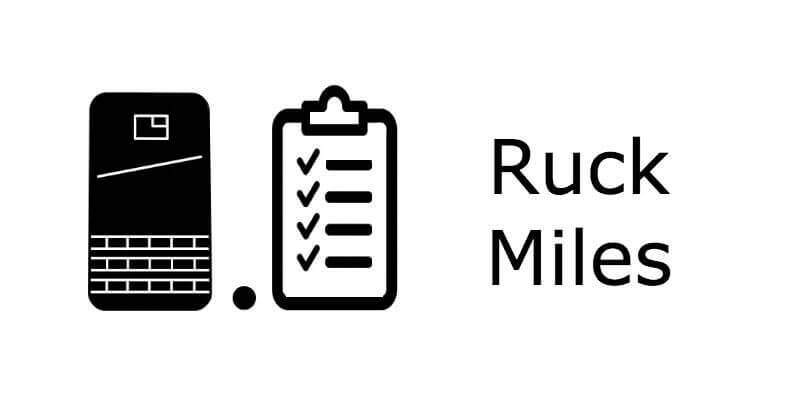 Go Rucking for a few miles . Ruck 7 Miles with your event weight or greater. 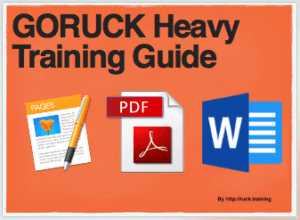 Ruck 5 Miles with your event weight or greater. 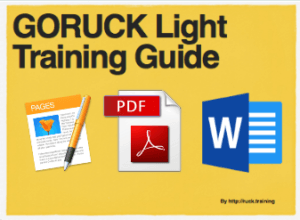 Ruck 3 Miles with your event weight or greater. Just another day of rucking.